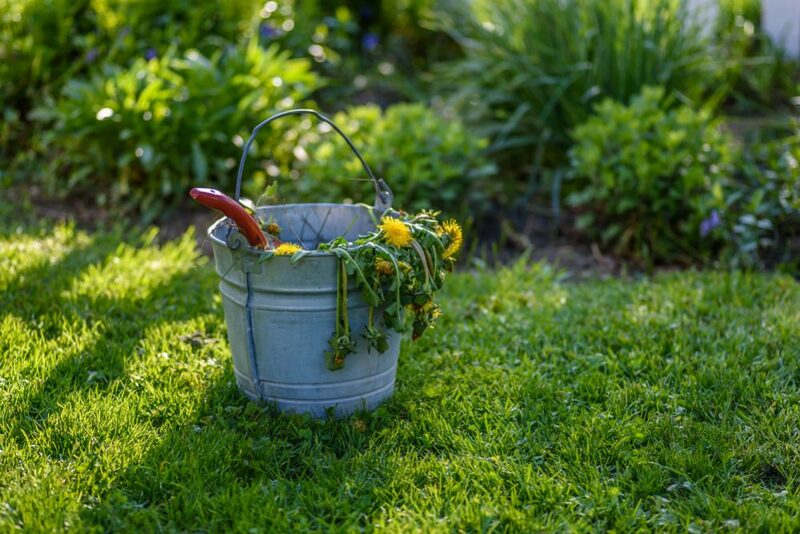 Every gardener knows the feeling – you plant your garden at the start of the season imagining a lush and colorful array of flowers or large, succulent veggies, only to be disappointed by the results. Why did it happen? 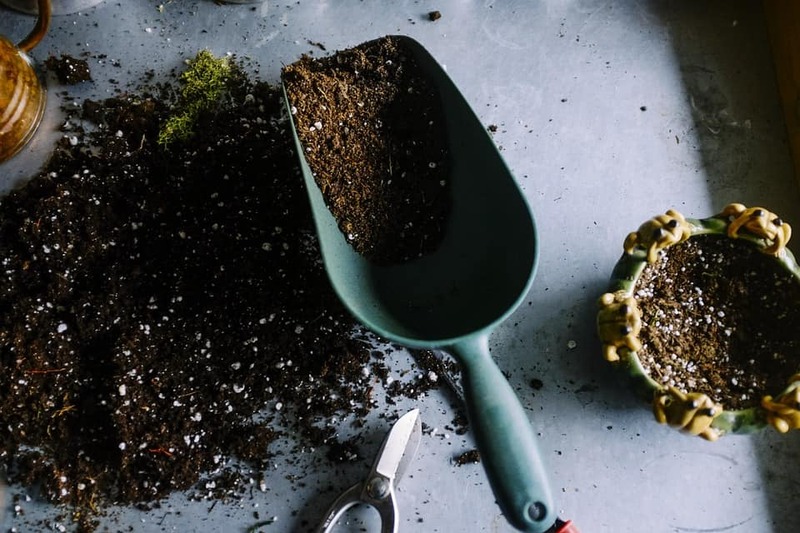 Should you have added anything to the soil? Here, we look at which garden plants need lime. Before we look at which plants need lime, first we need to have a look at the science to help you understand why we use lime. This is important when deciding which plants need lime and how much you should use. If you think back to your school chemistry lessons, you might remember something about acids and bases – this is the relevant science here. An acid is something with a pH value of less than 7 while a base (or an alkaline) is something with a pH value of above 7. A pH value of exactly 7 is neutral. Following on from this, soils are also classified as acid, alkaline or pH neutral. All plants have preferences for growing conditions, which include things like temperature, sunlight rainfall and so on. These are determined by where the plant grows naturally in the wild. Similarly, plants also have preferences for soil acidity or pH level. Why Garden Plants Need Lime? This is where the lime comes in. Lime is a natural alkaline, and adding it to acidic soils raises the pH of the soil towards pH neutral. 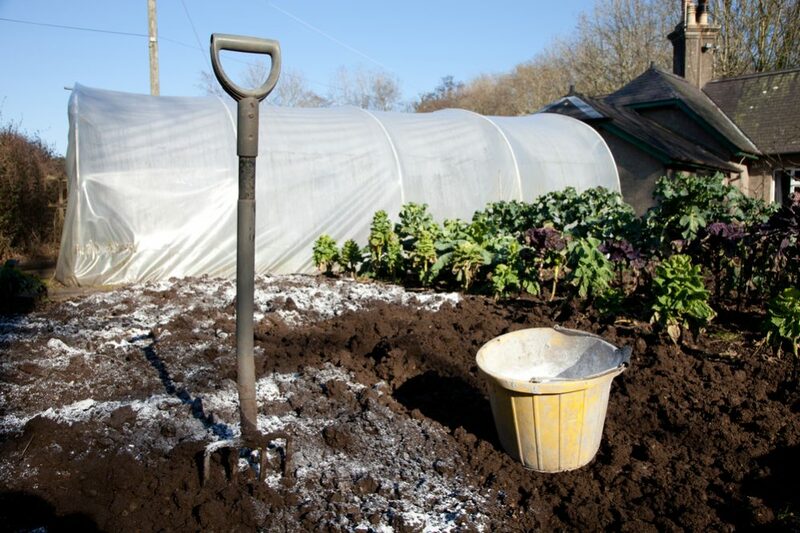 If you continue to add lime, the soil will eventually end up with a pH value of above 7 – that is, it will become alkaline. Most plants actually prefer a slightly acidic soil of between about pH6 and pH7. However, when soil has a pH of less than 6, the minerals in the soil become insoluble and inaccessible to the plants trying to grow there. So in essence, we use lime to alter the pH level of the soil to make it easier for plants to thrive. It is important to understand this point. Lime is not a fertilizer and should not be used as such. 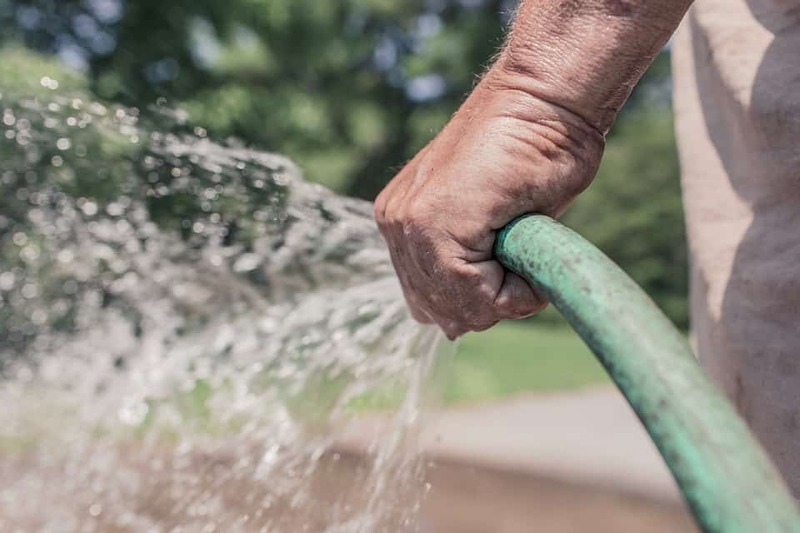 It is used for the very specific purpose of altering the pH level of the soil to make it more suited to the plants you are attempting to grow there. Since plants do not all flourish in soil of the same acidity, you need to understand which plants require which levels of acidity and then to add lime accordingly. 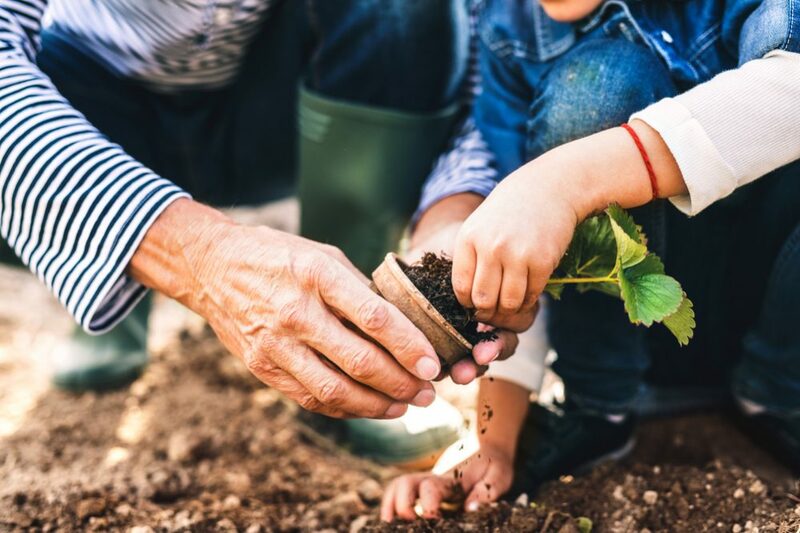 Similarly, you should bear this in mind when you are planting your garden since if you put acidic soil-loving plants next to plants that prefer soils with higher pH levels, it will be impossible to keep everyone happy. For this reason, a little forethought when organizing your garden will make things easier for you later on. Which Garden plants to lime? 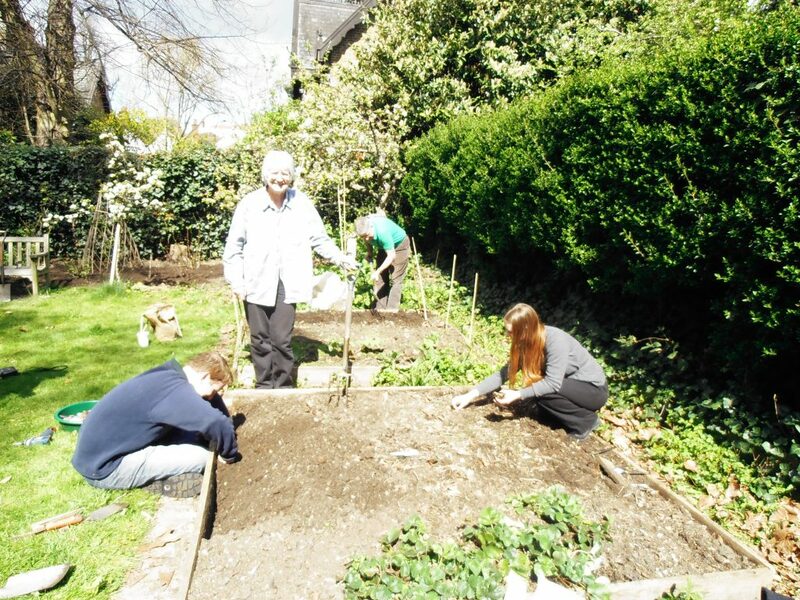 If you are growing a vegetable garden, the plants that benefit from the application of lime include legumes such as broad beans and peas. English spinach, onions, garlic, parsnips and asparagus are also vegetables that will improve with the addition of some lime. Note also that apple trees may not achieve their full potential in soils that are too acidic. In terms of your flowers, you can add lime to ornamental gardens where you grow plants like delphiniums, buddleia, gypsophila etc. 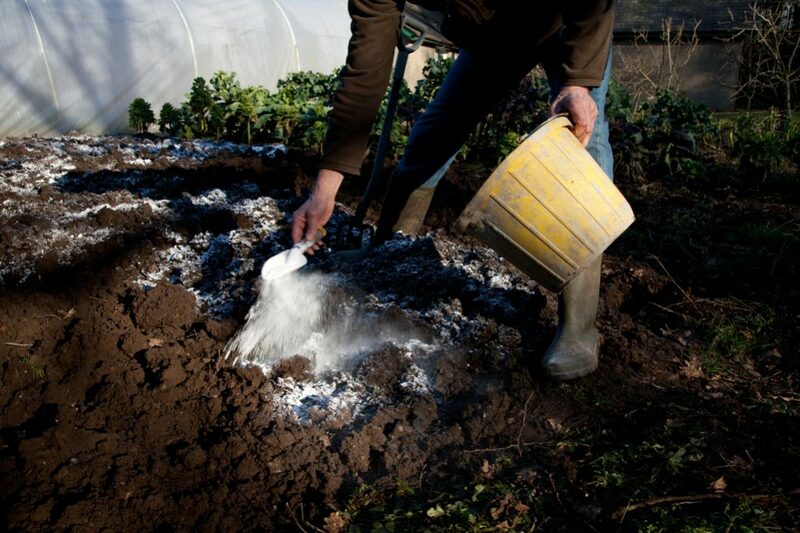 If in doubt, try to find out the acidity preference of the vegetables or flowers you want to grow. Plants that prefer a pH level closer to 7 or even an alkaline soil will benefit from the addition of lime. Which Garden plants not to lime? There are also some plants from your vegetable garden that will react badly to lime. You shouldn’t add lime to potatoes or sweet potatoes, and nor should you use lime if you are trying to grow tomatoes or capsicums. Many types of berries prefer acidic soils, and blueberry bushes, raspberries and strawberries won’t do well if you apply lime. The same is also true of grapes. In terms of flowers, there are many that also dislike lime. These include such species as rhododendrons, azalea, daphne, magnolia, Japanese maples and more. Again, it is impossible to give an exhaustive list, but by finding out the pH preference of any particular plant, it should be easy enough to determine whether or not it will benefit from lime. 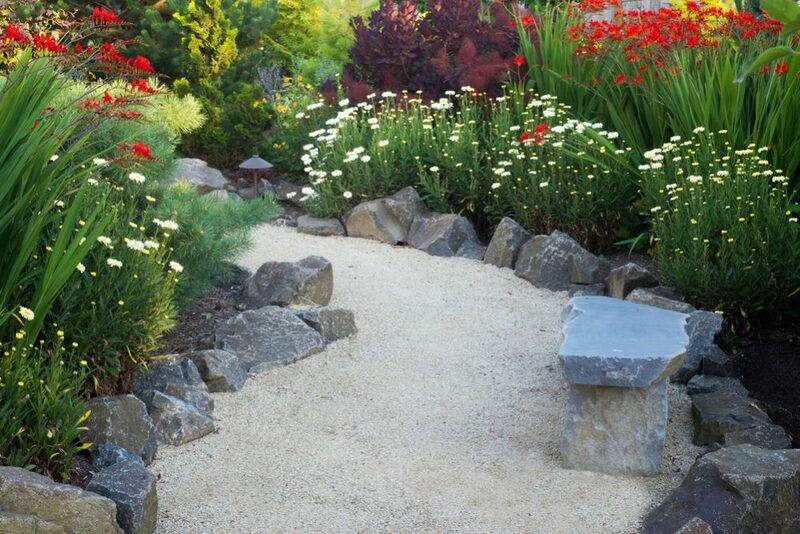 If you decide you need to apply lime to your garden, you can buy it from your local garden center, where it is available as either finely ground limestone or as dolomite. 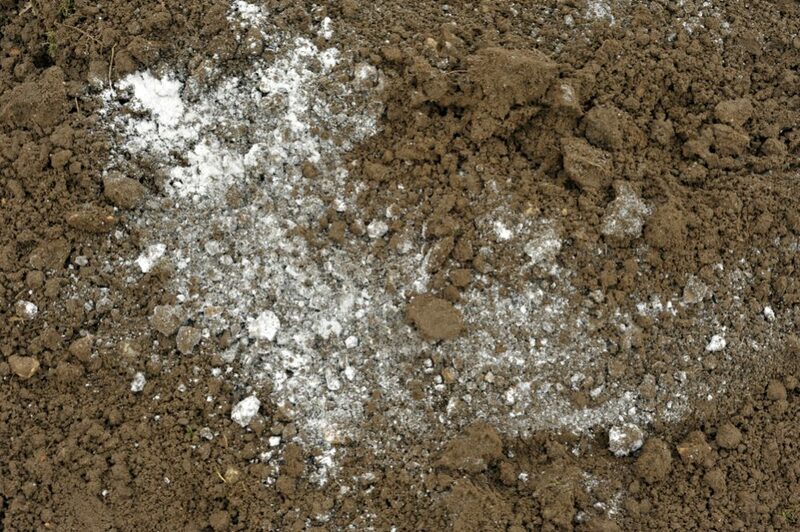 The difference is that dolomite also contains magnesium, making a good choice if your soil is also lacking this mineral. Another cheaper option is “builder’s lime” – this can be found in hardware stores, costs less and should only be used in about half the quantities as when using lime from a garden center. When should you apply lime? The best time to apply lime is in the fall. This is because high-nitrogen fertilizers commonly applied in spring react with lime, making everything less effective. When used in fall, the lime will have time to dissolve into the soil, helping prepare it for the new growing season when the winter ends. And one final tip that we’ve already touched on: remember to arrange your garden in a way that groups plants that have similar pH preferences. This way, you will be able to add lime in certain areas where it will be beneficial while leaving areas that don’t need it un-limed. The most important thing to remember is that lime is not a fertilizer – it is only used to raise the pH level of the soil. 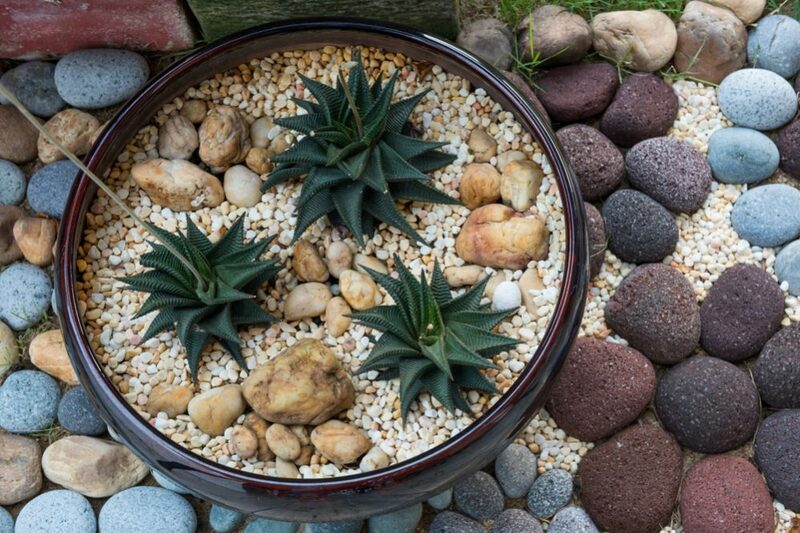 For this reason, there are some plants that will positively thrive if you add lime, but at the same time, others with become unhappy if you remove the acidity they crave from the soil.